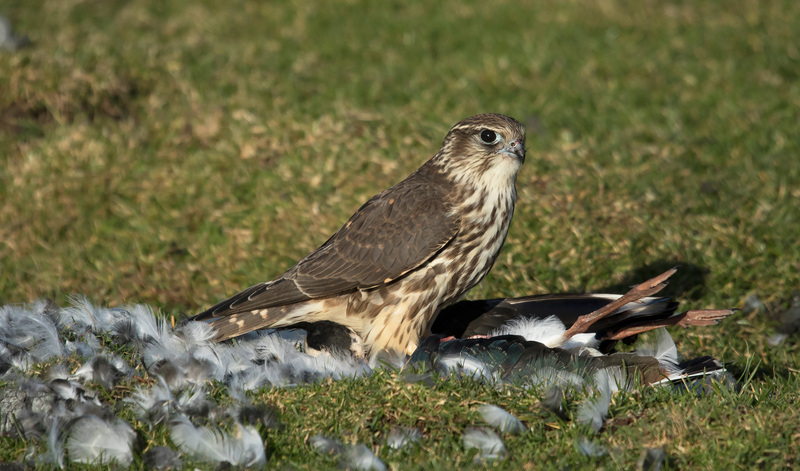 When I first saw this photo of a Merlin by George Gay I had to look twice before realising it was eating a Northern Lapwing – big prey for the small falcon, that must have taken the edge off its appetite for a while! This is a great shot taken in perfect light; the bird is nicely profiled, showing its plumage and feather detail perfectly, with the plucked feathers and remains of the lapwing strewn around it. Finally, the image is well exposed, complete with a highlight in the eye. It must have been a wonderful experience watching this unfold through a lens at such close range. Congratulations to George on his winning image, taken with a 150-600 mm lens (at 600 mm) and 1/2500th-second shutter speed at f7.1 on ISO 640. 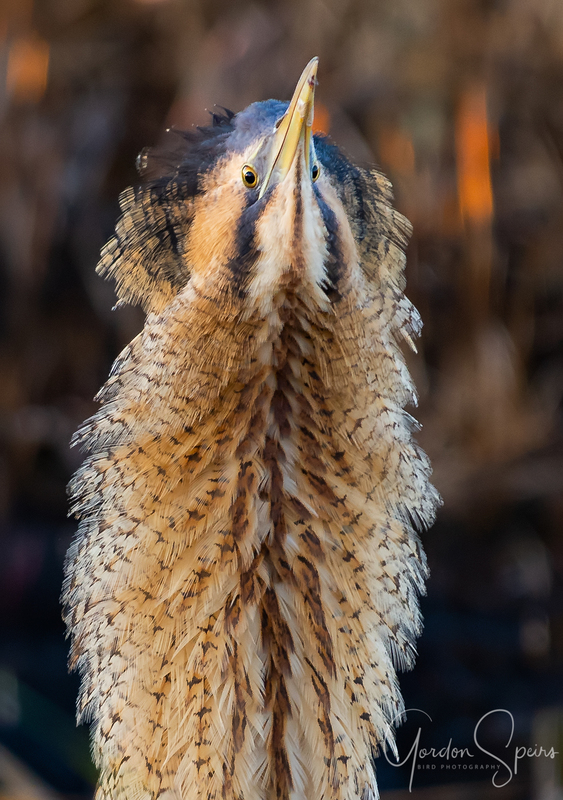 Eurasian Bittern, Minsmere RSPB, Suffolk (Gordon Speirs). Little Auk, Scarborough, North Yorkshire (Steve Race). Little Auk, Hartlepool Headland, Cleveland (Paul W Forster). Ring Ouzel, Elan Valley, Powys (Kev Joynes). Magnolia Warbler, Corvo, Corvo (David Monticelli). Dusky Warbler, Isles of Scilly, Britain (Joe Pender). Hen Harrier, Burton Mere Wetlands RSPB, Cheshire (Elliot Montieth). Ringed Plover, Snettisham RSPB, Norfolk (Jeremy Eyeons). Long-billed Dowitcher, Frampton Marsh RSPB, Lincolnshire (Peter Garrity). Grey Phalarope, Winterton Dunes NNR, Norfolk (Jeff Higgott). Eurasian Stone-curlew, Alcudia, Mallorca (Carl Hewitt). Western Cattle Egret, Abbotsbury, Dorset (John Wall).